In Consoling Thoughts on Eternity, St. Francis de Sales, the beloved Doctor of the Church, speaks to us of the Christian manner in which we should mourn those whom we have lost. 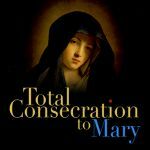 Taken mostly from the letters of the saint, this masterful work gives us the consolation he offered to parents on the deaths of their sons, to a lady on the death of her father, a wife on the death of her husband, and others mourning their loved ones. Throughout he gives reason to hope, and explains how much the thought of Heaven should console us, and how agreeable it will be to parents and friends to meet again and converse together in Heaven. 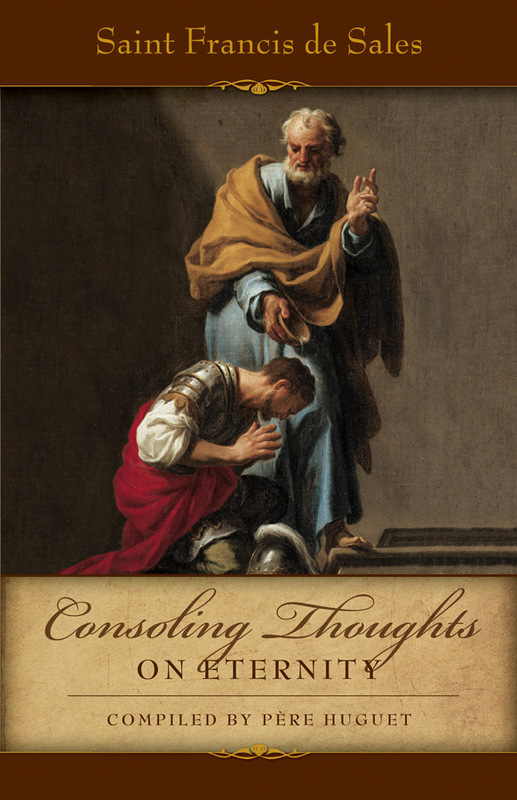 Readers of Consoling Thoughts on Eternity will experience firsthand why St. Francis de Sales (1567-1622) is known to history as the Gentle Saint. St. Francis was Bishop of Geneva and a tireless preacher, who yet made time to correspond with numerous souls who wrote him for his insight and guidance. His Consoling Thoughts are compiled from these letters as well as from his other spiritual works.